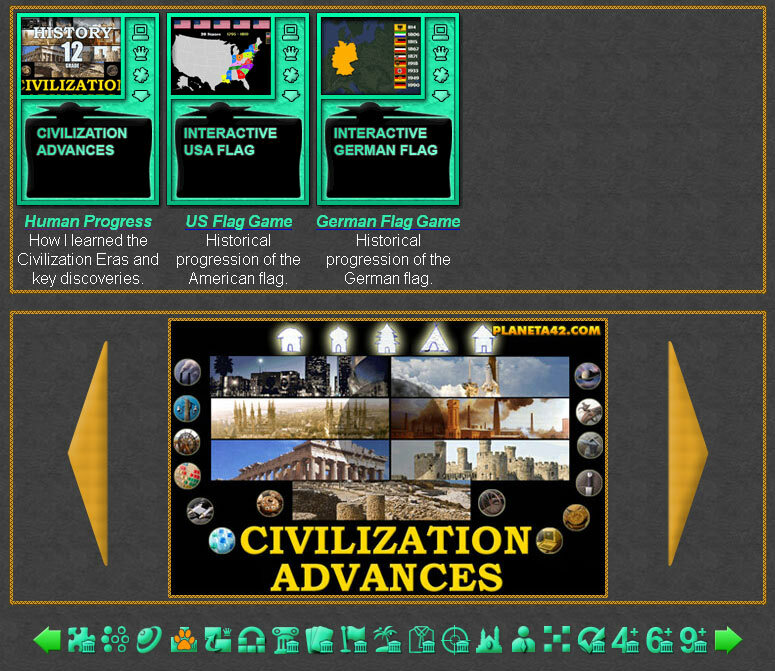 How I learned the Civilization Eras and key discoveries. Historical progression of the American flag. Historical progression of the German flag. 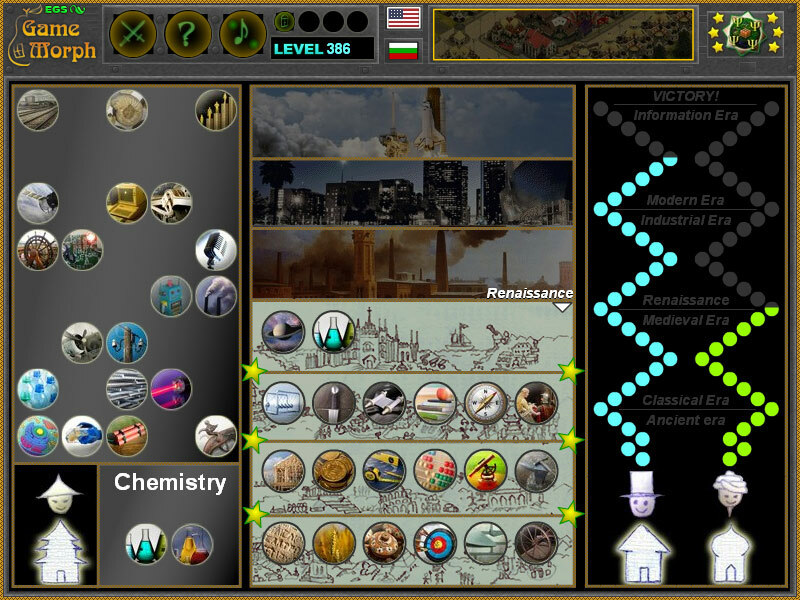 This category include all history games that have a time limit to be finished. Compete with other NPC to win the history games. Unblocked games. 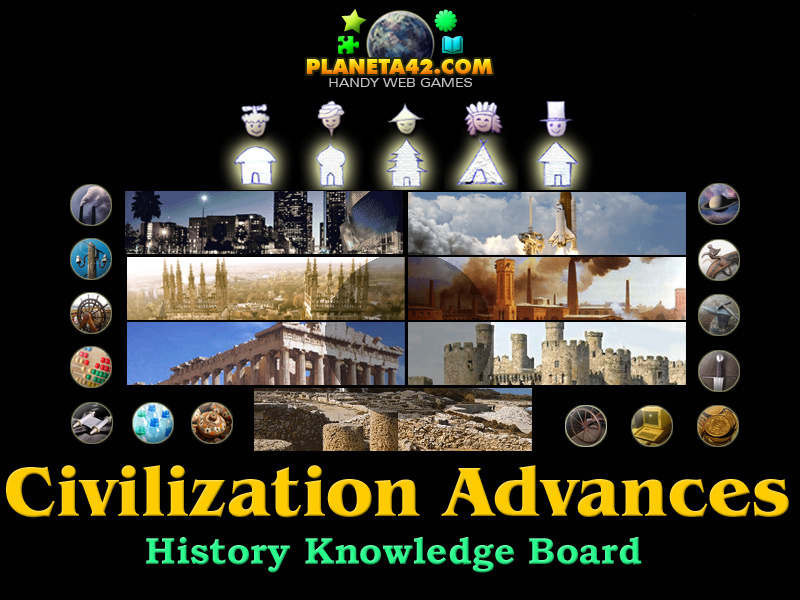 Fun History Competition Games Collection. 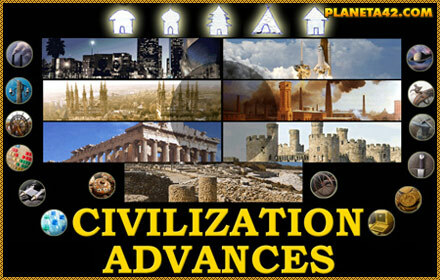 Civilization Advances Competition - Beat all other races with your technological advance. History of the United States Flag - Historical progression of designs of the American flag. History of German Flag - Historical progression of designs of the German flag.